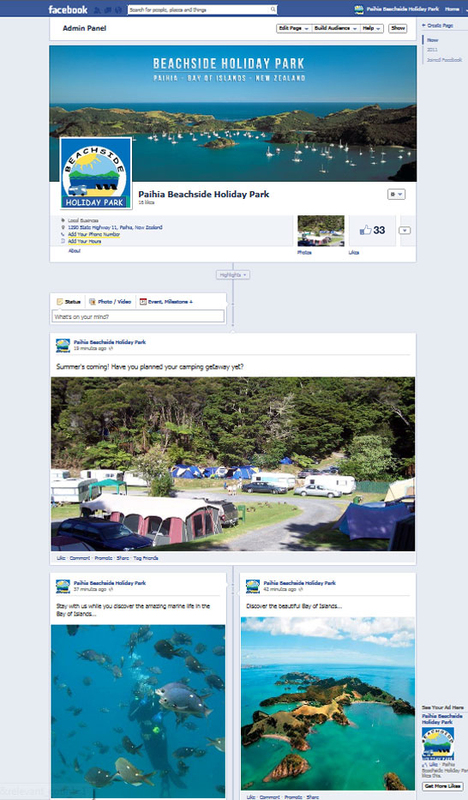 RéserveGroup Blog - Your Tourism Marketing Agency: Three simple ways to get more Facebook fans. Three simple ways to get more Facebook fans. Does your Facebook timeline look like a barren desert? 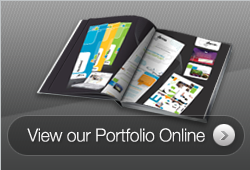 Is it devoid of nice images, cool content and – most importantly – fans? If you’ve gone to the trouble of having a Facebook page and added a link from your website, shouldn’t you invest in a great-looking Facebook presence? It might be easier than you think with this simple 1, 2 3. Since the new ‘timeline’ look was rolled out in March of this year, posts don’t look the way they used to. A simple way to dress up your Facebook timeline is to have a good-quality cover picture, profile picture and nicely sized image and/or video content on your timeline. Your cover picture should be: 851 x 315 pixels. For a standard ‘shared’ photo try re-sizing a good-quality image to 403 x 403. For a ‘highlighted’ and ‘milestone’ photos re-size to: 843 x 403. If you’re already posting lots of images, try using the highlight function to make the layout look a little different. Specs are 843 x 403 as mentioned above. 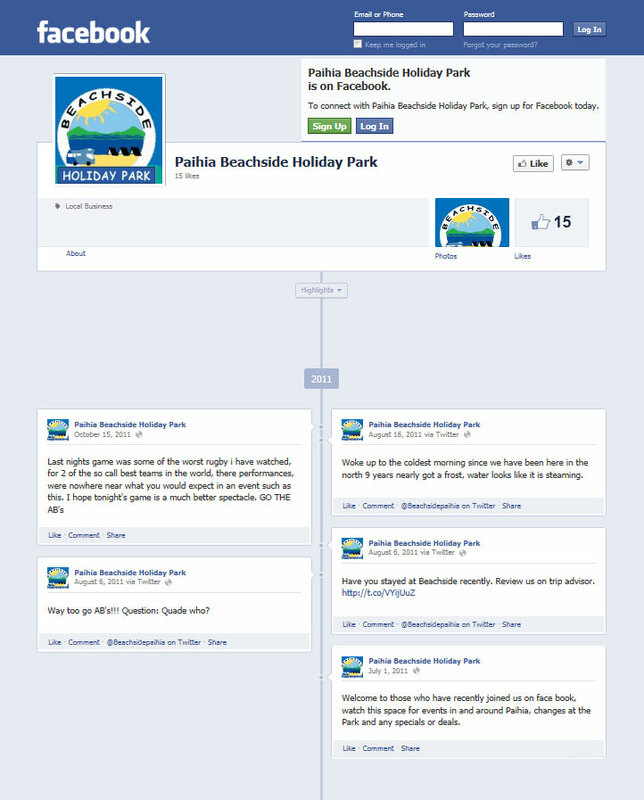 Have you done a stocktake of your Facebook audience? What sort of content interests them? Do you keep it fun, or is it all business? As mentioned, of all the types of content you can share, photos usually give the best results. Post nice ones, post them often and remember to caption them well. Try using the re-sizing proportions we mentioned above and you can transform your Facebook timeline page into a great-looking, interactive brochure! TIP: (If you don't have image re-sizing software like PhotoShop try Pic Resize: http://www.picresize.com/ It's free and simple to use). Another interesting way to use photos is to post an image of your business from another era, and create a ‘milestone’ post. This introduces your fans to your business history and also makes for a rich, diverse Facebook presence. Make yourself a Facebook schedule. Commit to posting something new and interesting at least once a week. Every time you post you create an opportunity to engage, inspire and capture more fans. They have compiled a list of such sites which are a good alternative to Twiends for FREE unlimited FACEBOOK LIKES....On an average 100+ likes a day..
On Top of that it has COUPON CODES! Facebook is undoubtedly the most cheap Facebook fans popular social networking site today. Thanks a lot for sharing these tips to get more FB fans. I liked this post. I recently hired facebook ads management team from Visiblefactors.com for my blog and they have created a page with custom name and also are running an ad campaign which is getting me some new leads every day. Hey, this is a new and better website that makes it easy to reduce image size without losing its quality and speed up uploading your web page. I think you need to try this site https://www.resizejpeg.com/ to reduce. In my opinion, it will be useful for you to check this out if you need to know more about writing resume job description. It helped me a lot when I was in college. The article is a lot better. Its special importance comes. Thanks for sharing helpful post for Social media person.IT's a really helpful and informative to SEO and social media marketers.